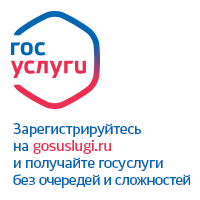 Posted on Январь 28th, 2019 under Новости школы. RSS 2.0 feed. Leave a response, or trackback.